The term automation has taken its toll on every technological space and marketing is no exception to this. Marketing automation is a combination of SEO automation tool and software’s that helps automate various marketing processes. However, that includes email campaigning, social media campaign, phone campaign, lead generation and management, fetching insight-focused capabilities from CRM and managing web analytics. Likewise a marketing automation approach helps streamline and align marketing strategies with the organization objectives. This is a dynamic medium to measure and judge the initiatives taken by the organization. For example, It helps identify the pros and cons in procedures and also correct them when issues occur. Previously large sized companies only used these marketing automation tools. On the contrary, automation has risen as a quintessential in organizations of all scale and sizes irrespective of their industry and business type in recent days. Generally, A study made by eMarketer found that after shifting to automated marketing techniques, B2C marketers were able to scale up their conversion rates by 50%. Nuclear Research states that organizations can expect an increase in the average productivity from 1.5 to 6.9% along with an increased sales productivity by 4%. Furthermore, nearly 95% have found marketing automation to be really beneficial. 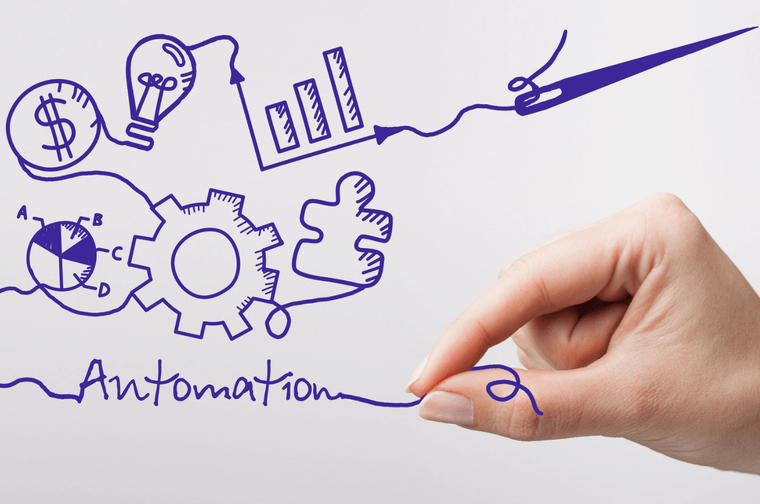 Let us list down few reasons of why should a company opt for marketing automation? In conclusion, Marketing automation delivers results in a snap. Hence organizations prefer depending on it to reach out to customers and improve experiences.